​This​ is a documentary of the most beautiful and emblematic landscapes in Spain. A very visual, magical, full of contrasts with natural and human landscapes. 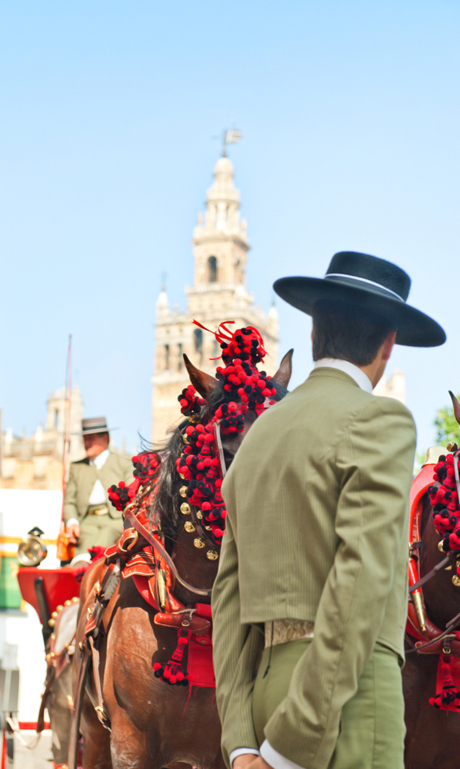 This journey will take viewers through Spain’s history and traditions of both the past and present. 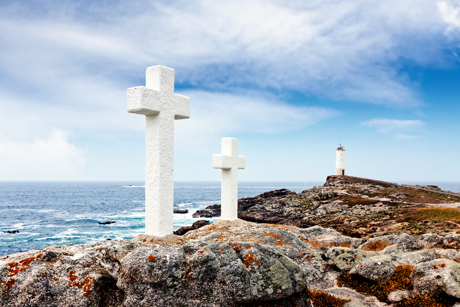 From Costa da Morte (Galicia) to the southernmost tip of Europe, in the Strait of Gibraltar in the south of the Iberian peninsula. 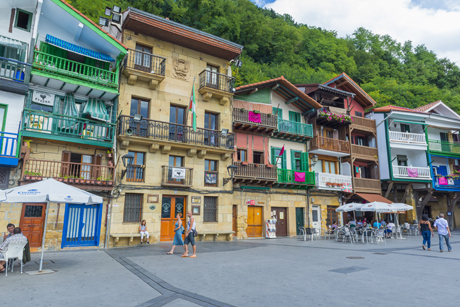 ​The ​Beauty of Spain is a sensory journey, in vivid and breathtaking 4K .